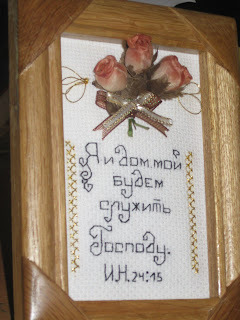 Bible text: " I and my home will to serve to Lord! " Those are very pretty, Nika! You did wonderful work on them! So pretty! 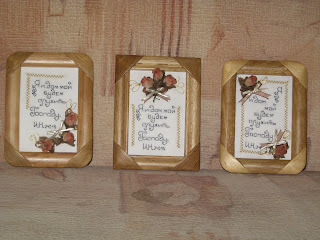 These are lovely stitched home decorations! All are very nice, so pretty. Hi Nika. I´m Adelaide from Spain. I received your e-mail that is why I am visiting your blog. I love everything you teach history and so beautiful behind your work that is why I wrote in my blog a commentary with a photo of your family, so all my friends may give you ideas to teach. I hope your comment on my blog to tell me if you like. This is the address: http://tallerdepatchwork.blogspot.com/. A big kiss for you and a thousand kisses to all your students. Hi Nika!!. I saw your comment and I am greatly pleased that you liked to do. Tilda's book does not have, here in Spain are very expensive. 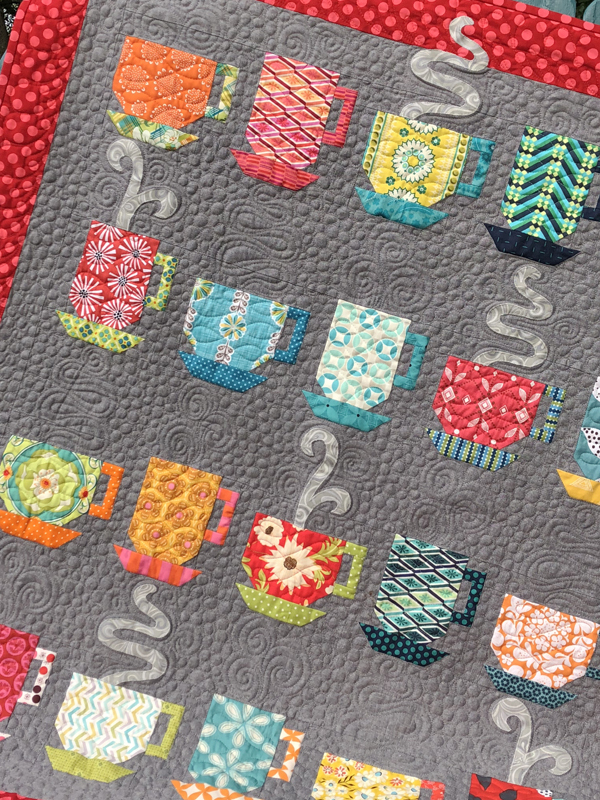 I search the Internet for patterns and then I put on my blog, on the left side and under the title "Patterns of patchwork." Here you left a beautiful example of Tilda bather: http://www.fildefada.es/page/fildefada_productes_vore2.php?pk_productos=38&ver=1 so you can do with your students. A big kiss from Spain and many kisses for your students. Обзор книг различной тематики. Различные направления Российской и Зарубежной литературы. Насморк при беременности. Чем лечить? Голубцы в домашних условиях - 100 лучших рецептов! Фото отзыв от моей клиентки. About My Little Space / Люблю шить. Надя Панькив. сумка крючком легко и просто!! !